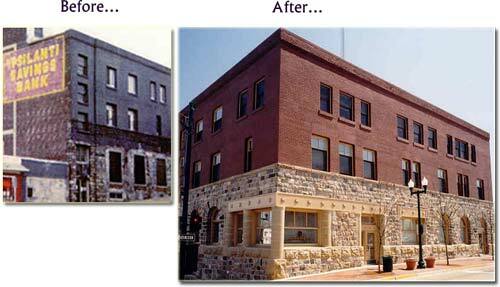 M One Limited, Inc. dba Mark 1 Restoration Services specializes in masonry restoration. Specifically, this includes the repair of stone, brick, block, terra cotta, marble and granite. Projects range from large multi million dollar building restoration contracts to small stone statuary repairs.